I had heard stories about Northampton. "It's the best of the lot." "It's my favorite race." But compared to Charm, Gloucester, NBX; I wondered how it would stack up. The verdict: It's pretty darn great. Northampton may be my new favorite race. 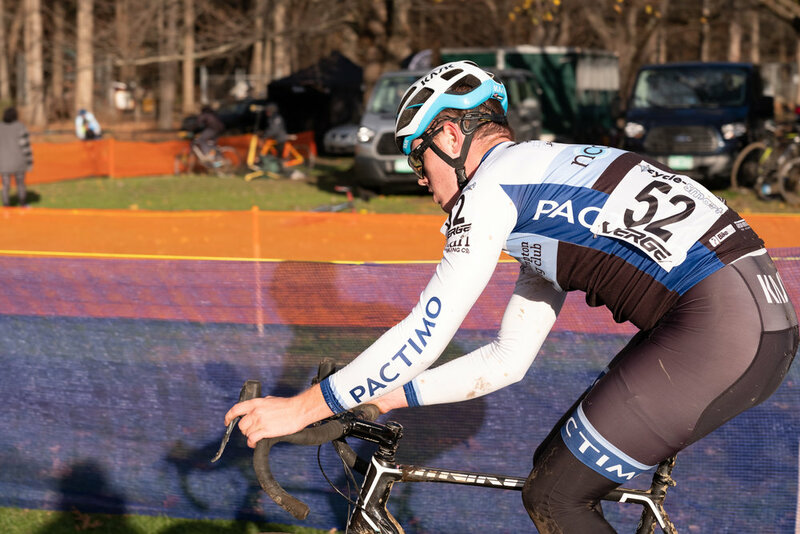 Northampton is 'Cross Town, USA—for Pete's sake—the Holy Land of CX here in America. We're serious. Where else are you going see Ellen Noble and Stephen Hyde ride from their houses to watch the morning races in plainclothes? Where else are you going to overhear two random old men at diner arguing about how muddy the conditions are going to be at Sunday's race? Noho—that's where. NEBRA makes its own rules up here. 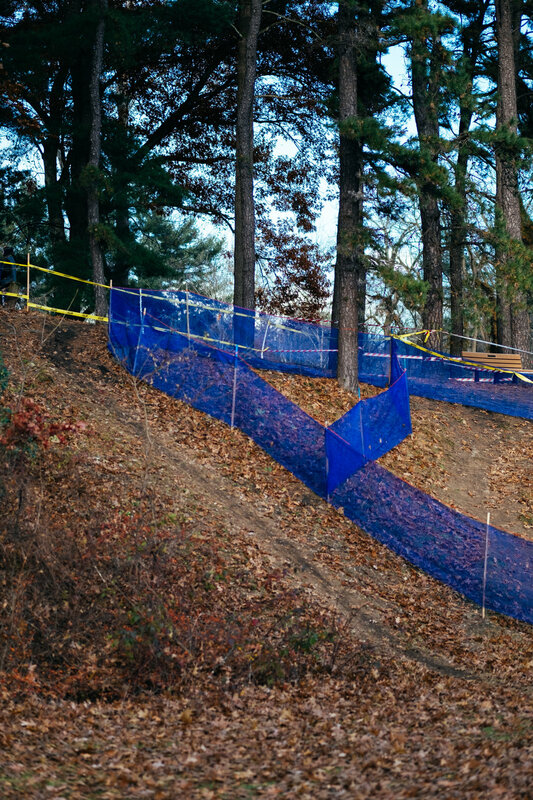 This is where National CX champions go to to train, folks. This is a place where there are more trails and ruts than roads. This is Adam Meyerson and J.A.M. Fund territory; the rest of us are just visiting. 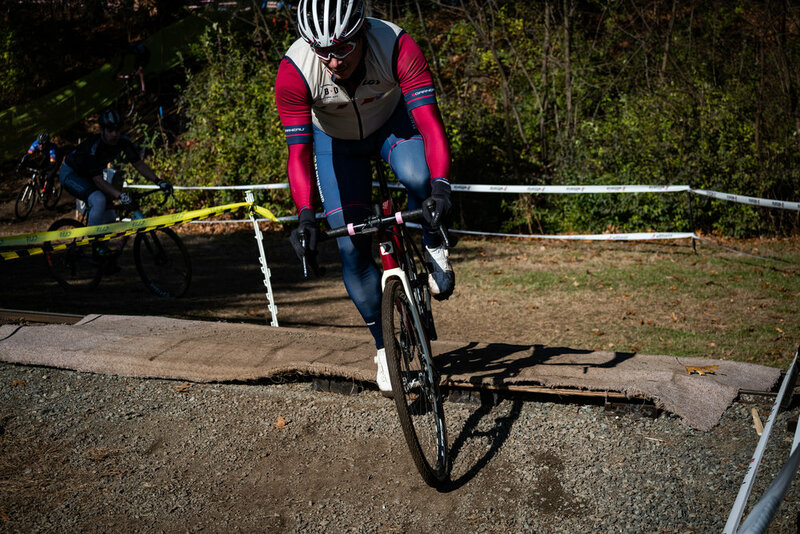 As one teammate put it, "Noho has all of the course features that Adam Myerson and Al (Donohue) think you should be able to do well to do well in cyclocross: fast grassy turns, technical wood sections, intense-but-manageable drops, run-ups, sand, run or ride-it mud sections, and so on. 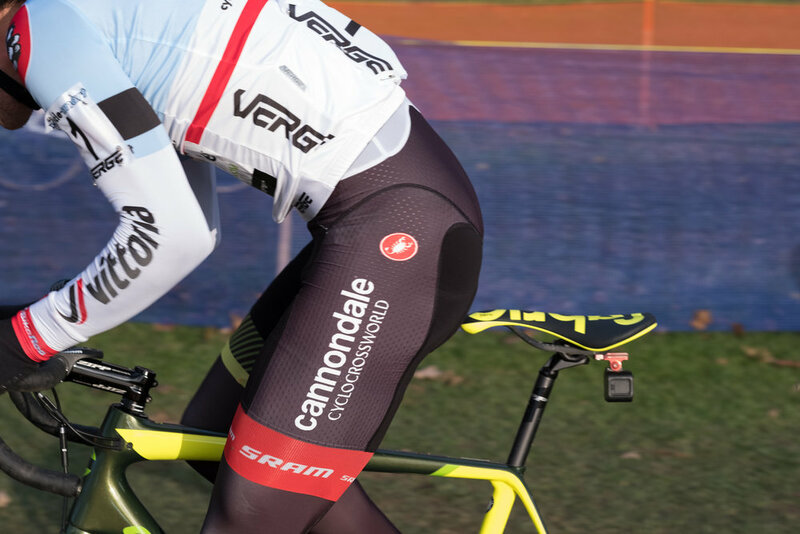 The flat, windy conditions would seem to favor those with tons of power (though not necessarily a good power-to-weight ratio), and those with smart pack skills do well there. Case-in-point: 16-year-old Lizzy Gunsalus was able to skillfully out-sprint a bunch of Cat 3 dudes in the finishing stretch on Sunday. 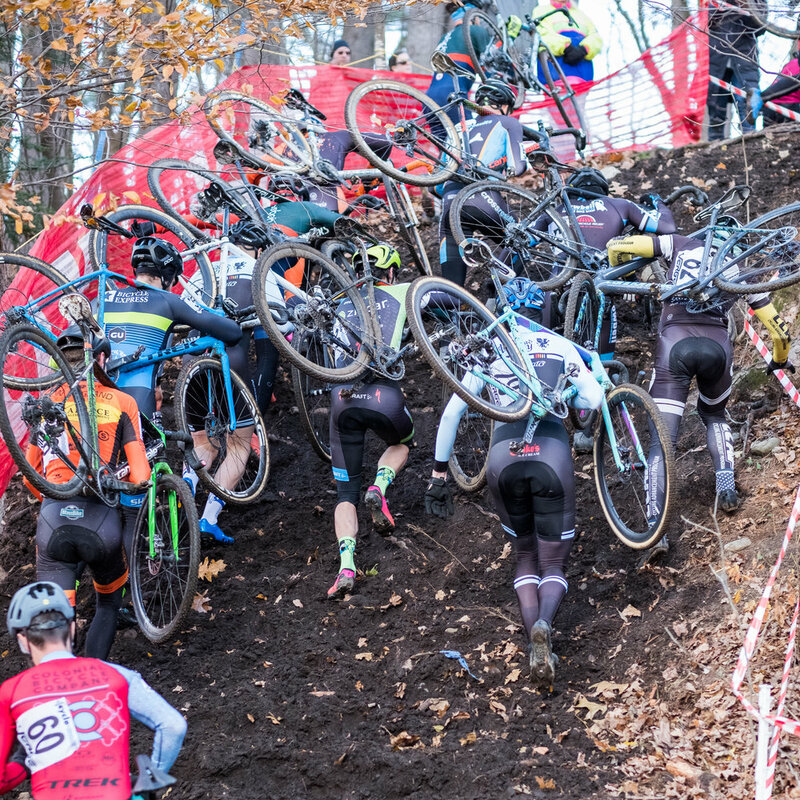 Anyway, for you course designers out there, it’s proof-positive that you don’t need to make a cyclocross race insanely technical or super-hilly on-purpose. 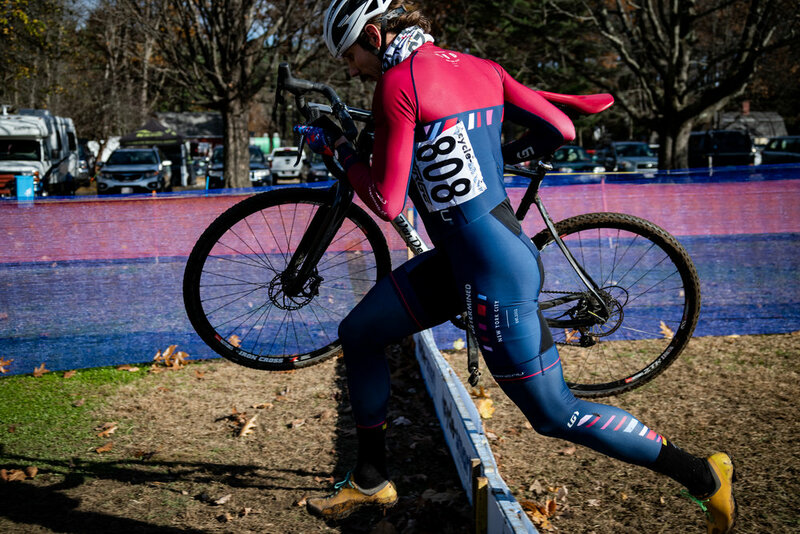 Cyclocross is hard already; do what Noho does and give us a bunch of great corners and a few important technical areas that reward smart racing; we'll make it plenty hard ourselves. Beyond that, the production-value of the race is perfect. Northampton's spectator areas are both expansive and convenient. The open lawn at Look Park makes it easy for spectators to see most of the course without venturing too far from the primary "fan zone" and beer tent, race start/finish, kids' race area and food truck. The parking situation is outstanding – all team tent areas and parking spots are clearly labeled and marked. We counted at least six bike-wash stations, not counting the pit area and personal setups. You can tell your significant others that it's a cute town while you're convincing them to come with you to next year’s race; and you'll be telling the truth. Northampton features many of the quaint stone buildings you’d expect in a rustic college town; and all the terrific bars, diners, cheap food and good food you’d expect to go with them. Luckily this is a college-town, and that means there are many hotels around for you and your parents to stay at while visiting one-or-more of the area's schools. It also means you can book day-of hotels if you don’t love your AirBnB. Our standby for Noho and Cross Camp is the Quality Inn and Suites – a two-star hotel that suffices and not much more. We sampled Mulino, Williamsburg’s Snack Bar diner, Dirty Truth, Tunnel Bar, Miss Florence Diner, and Veracruzana (in that order), and all are on our mostly recommended list. The burger at Dirty Truth is…the truth. It is very, very good. Pairs well with a grain bowl if you’re Clark, and you’re very hungry. Snack Bar: This is Americana diner food at its best. You do not need to look at the menu to order there -- you know you can get ham and eggs, corned-beef-hash, etc. Other notes: The Pancake at Snack Bar is truly enormous; only one is needed, or for that matter, possible. Miss Florence’s Diner is equally All-American and tasty. The pancakes were smaller, butterier, and better overall; though there is less parking available. Tunnel Bar is great. The cocktails were very sweet. We also got some, “You’re not from around here, are you?” questions from the staff. Which, fine, because we’re not. Service at Mulino’s was exceptional. Good for families. Food was giant bowls of pasta and Italian-American specialties like Veal Piccata and Chicken Francese. La Veracruzana, though – this is the place that makes Noho what it is for me. The Margaritas are large, and the menu is “legit as hell” according to Clark. I like the Enchiladas Suizas. We’ve been debating the state of the sport on Slack for a few weeks now (blog posts forthcoming) and the short story is that the big races are winning* even as the sport overall seems to be shrinking. 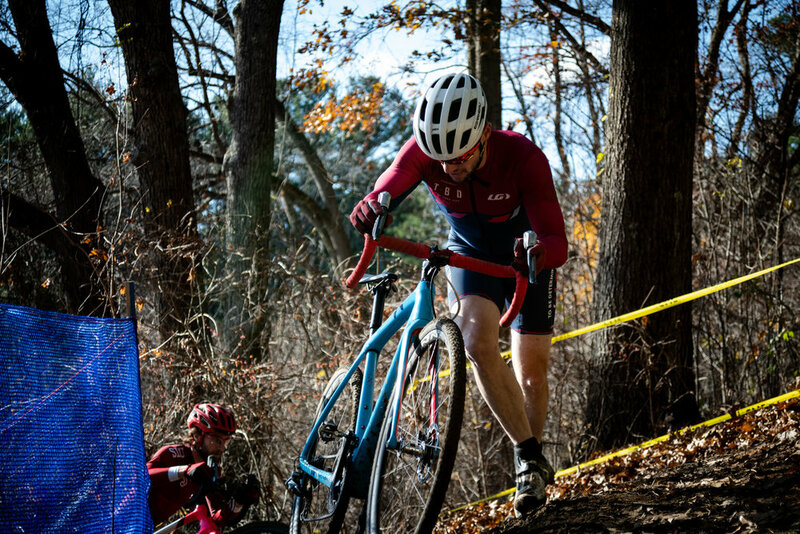 The last two years, I passed on Noho because it was the same weekend as Sly Fox, because Sly Fox is an absolutely amazing party that also happens to feature a cyclocross race. 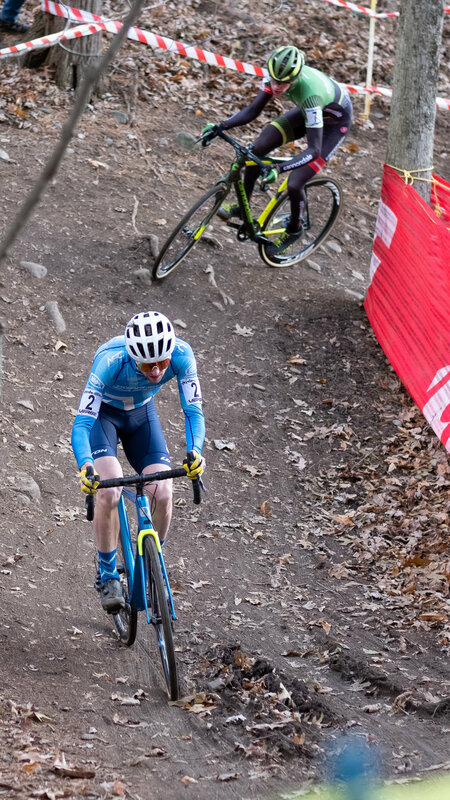 But if I’m honest, Sly Fox’s course is a touch on the crazy side – it nearly ended my season last year and I’m not sure it’s worth the risk (at least for me, on the high side of my 30s and with one broken bike in the books for the year already). 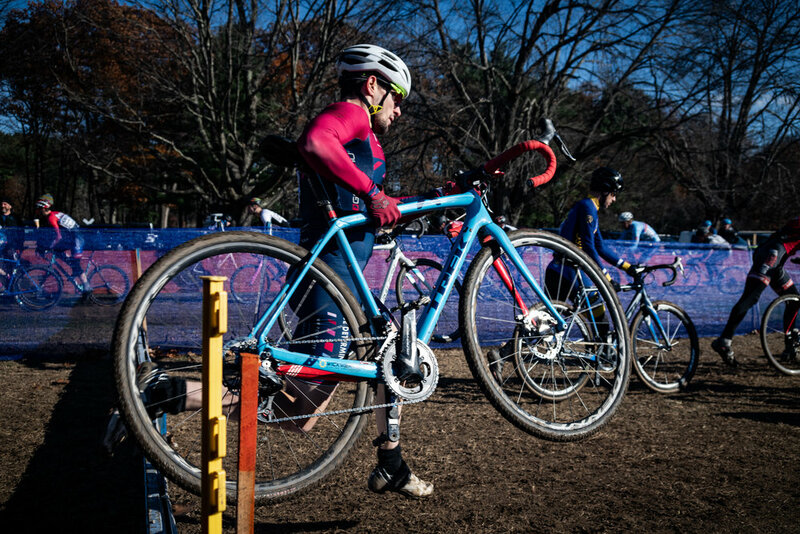 Noho is everything you want a cyclocross race to be. The park and the layout are perfect – close enough to town to make the lodging and eating (and town-experiencing) experience worthwhile, and with ready access to beer and food throughout the day. The whole thing is a treat. 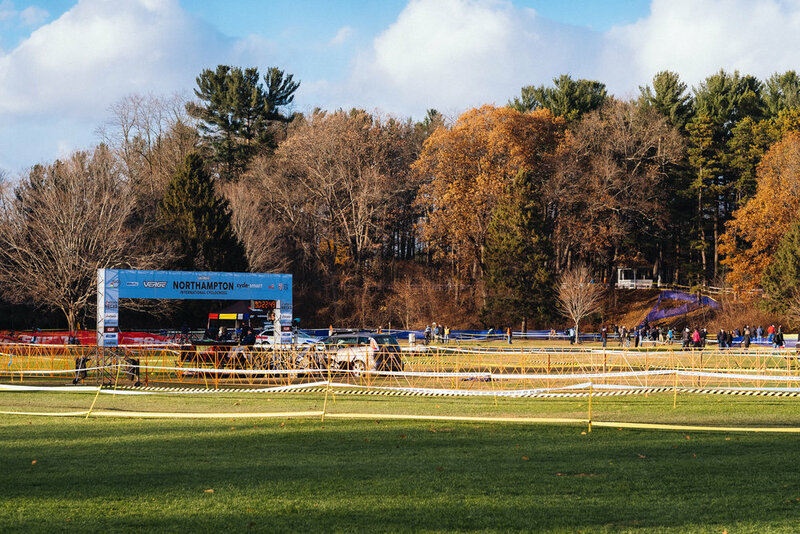 *Noho had 1,271 racers in 2018, up by 79 from 2017. Charm City was up 69 racers year-on-year. 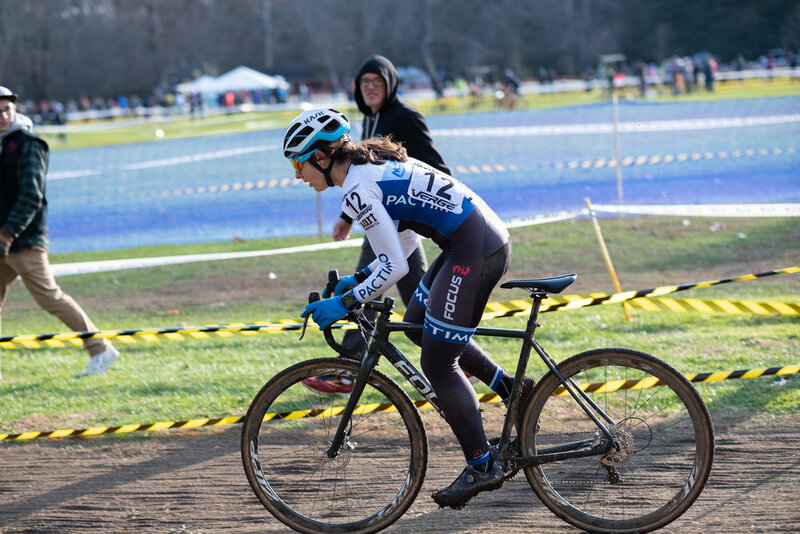 Sly Fox, despite the epic party was surprisingly down 45 racers from 2017 (365 to 320). Interesting.